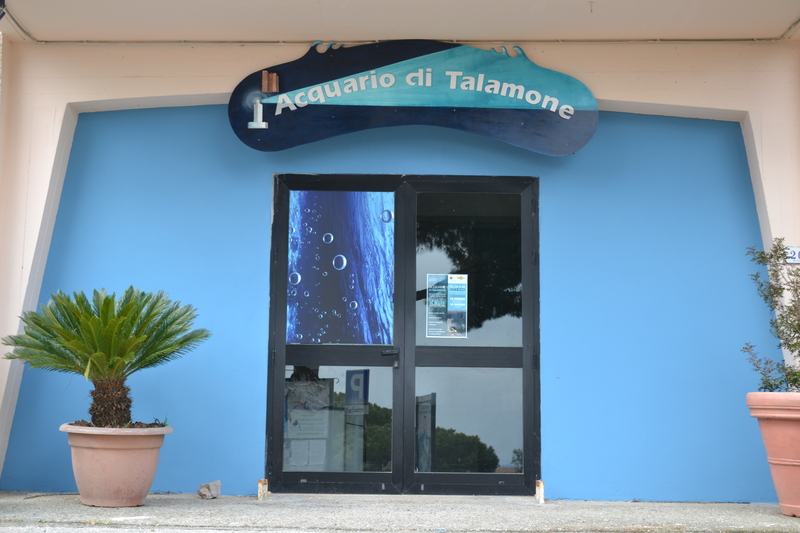 The STRC fo Talamone is located in the Palace of Public Services, in the same place of the Aquarium of the Lagoon of Orbetello and the Museum of Lagoon Fisheries and information center and ticket office for the Natural Park of Maremma.The new structure of the center consists of an air conditioned room with 4 tanks of 1000 liters, an operating theatre, a Rx room, a reception room and info-point and an office. 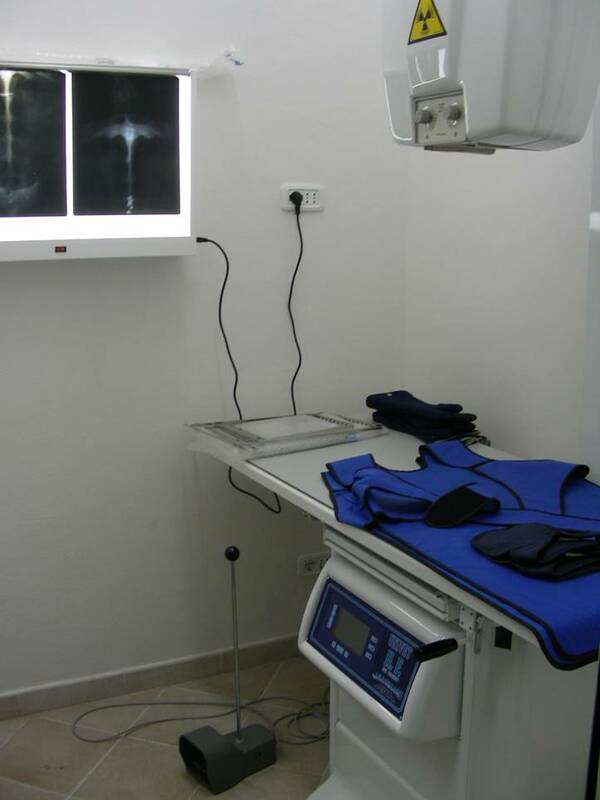 The rescue center for sea turtles of Talamone operates on the coastline of the Province of Grosseto that goes from Follonica to Capalbio, including the islands of Giglio, Giannutri and Montecristo. 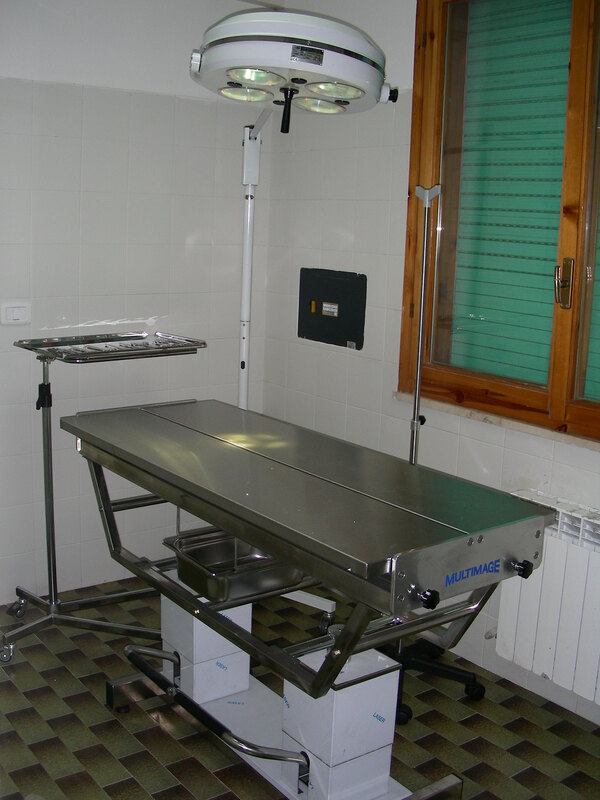 Realized within the project "Urgent measures for the conservation of Caretta caretta", funded by the European Commission through the LIFE Nature program, it is supported by the Park of Maremma, the Province of Grosseto, and the municipalities of Orbetello, Magliano in Toscana and Grosseto. Specific objective of the center is to represent the territory a local presidium, finalized to the implementation of the national strategy for the conservation of the species and the coordination of the activities that are carried out locally by the research groups and protection operating in the area. Research, recovery, conservation, information, public awareness and the local population, are carried out by the staff of the center, consisting of a veterinarian, an ecologist, a technician and several operators specialized volunteers. 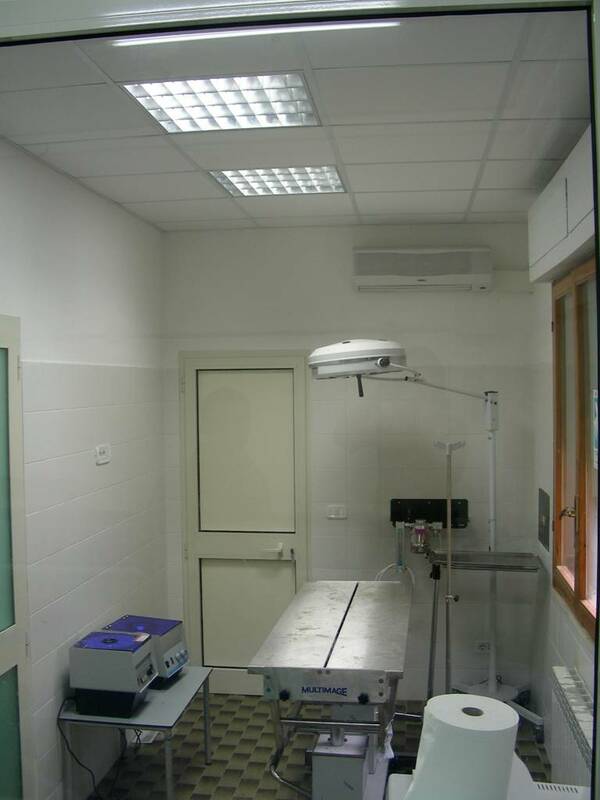 In particular, the Centre is the operational base for all the activities of recovery, treatment, analysis and collection of data on sea turtles and to test systems for the reduction of bycatch in fishing gear in the Province of Grosseto.